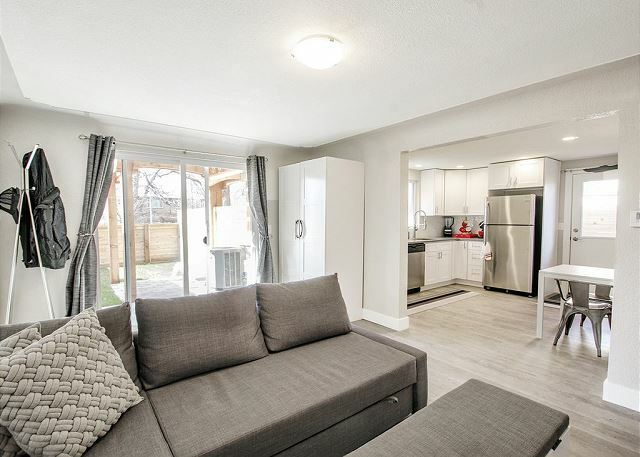 Completely remodeled, our 1,100 sq. 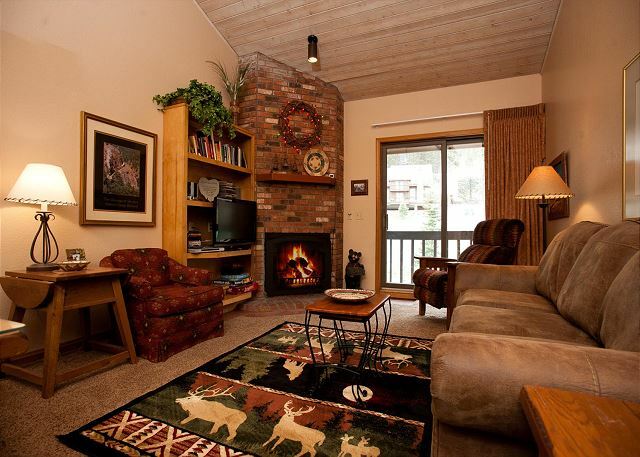 ft. Cascade Village condo (less then 2 miles north of Purgatory Ski Area, 25 miles south to Durango) features two bedrooms / two baths and is a great mountain escape, with a full kitchen. Gorgeous 3BR/3BA pet friendly townhome located just a 6 minute drive from town will wow you with its incredible outdoor living spaces including a rooftop deck with views of the Moab Rim, Moab Golf Course and La Sal Mountains. Two fireplaces as well! Our 1,100 sq. 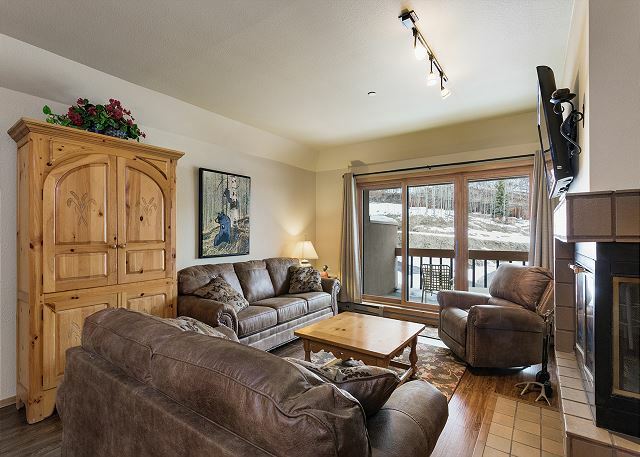 ft. Cascade Village condo (less then 2 miles north of Purgatory Ski Area, 25 miles south to Durango) featuring two bedrooms and two baths is a great escape for a mountain adventure. Our 2 bedroom/2 bath condo is located on the in the Angelhaus building just steps to the main Plaza and Lift. Set in an English garden, this newly restored cottage and adjacent guest house is the perfect home base for a stay in Phoenix. Just a 10-minute drive from Sky Harbor Airport (or 30-minute train ride), the house is a short walk to cafes and museums. 20% OFF IN APRIL! Pvt Hot Tub, Pool, Firepit, Fenced Yard For Pets & Views! 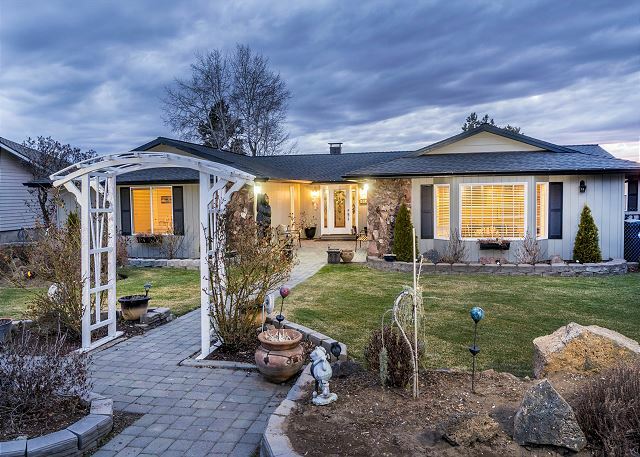 Single level 3 bedroom, 2 bathroom home is the perfect Moab getaway! It's conveniently located just a 5 minute drive from downtown Moab, featuring a private hot tub, great outdoor living areas, access to a community pool, and unbeatable views of Moab Rim! 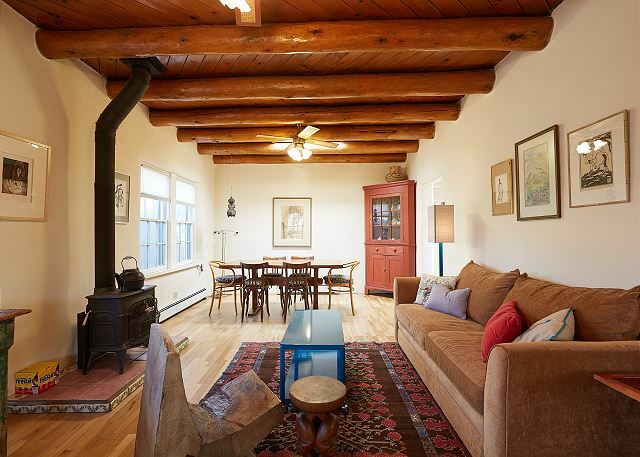 Explore Santa Fe from this beautiful adobe home in the historic South Capitol neighborhood. Just a short distance from both the Santa Fe Railyard and the Historic Santa Fe Plaza, walk to the Farmer's Market, restaurants, galleries and entertainment. 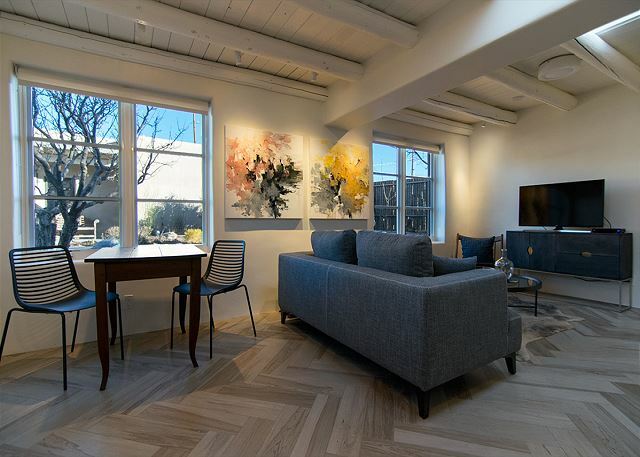 Just a 20 minute walk from Santa Fe’s historic plaza, Canyon Road galleries, and the Railyard arts and entertainment district, this studio guesthouse blends contemporary finishes with Santa Fe charm to create an artful sanctuary. Our 2 bedroom, 2 bath 1,200 sq. 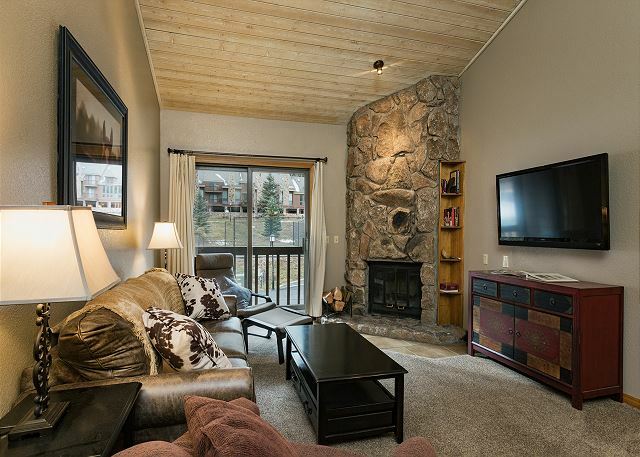 ft. condo in the Village Center building offers the ultimate convenience in winter or summer as it is located in the heart of Purgatory Village only steps from the primary high-speed lift to the top of the mountain. 20% OFF IN APRIL! Stunning Red Rock Setting - Roof Top Deck - Pet Friendly! 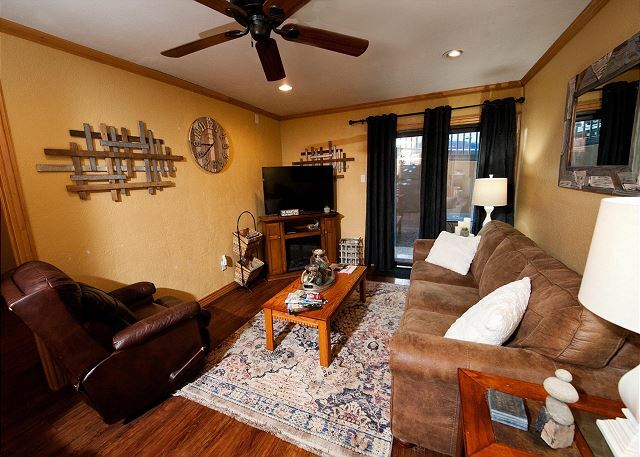 Enjoy the Moab outdoors in this 3 bedroom, 3 bathroom townhome, conveniently located just a six minute drive from downtown Moab with a ROOFTOP DECK & OUTSTANDING VIEWS!